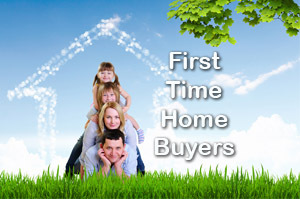 Devoted to helping first time home buyers maneuver through all the issues and requirements of buying their first home. Preparing you for all the requirements and paperwork that will be required to buy your first home. There are many steps that you must take when buying your first home. This is not the time to “add lib” mistakes can be costly and time-consuming. Taking time at the start to understand the process from the per-qualifying to the final possession day will prepare you for this exciting journey. You will learn what to do and when to do it from people who have already taken this path. Taking good advice and following a detail map will give you a memorable experience. There is nothing like walking into your first home on the possession day. You are given a key to your dream and with a simple turn of a key that dream comes true.